Every weekend, we will post our best accumulator predictions, and for each of them we'll tell you which bookmaker gives you the best odds for that prediction! Find here our English Premier League and Championship, Italian Serie A, German Bundesliga, French Ligue 1 and Spanish Liga accumulator tips for this weekend! Nothing beats a full fixture list on a Saturday afternoon. It’s every acca fanatics dream. Plenty of football to choose from, and plenty of bookmakers too! 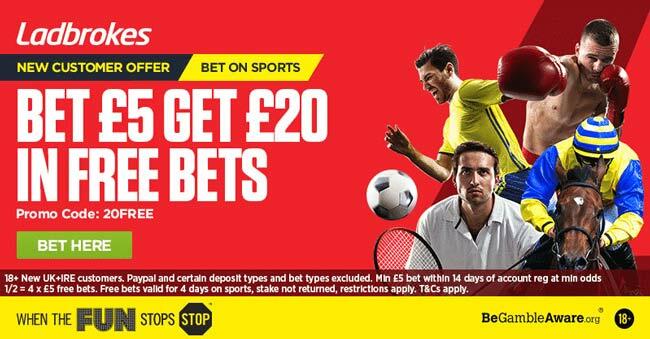 All the best online bookmakers push their accumulator deals each and every weekend and here at Bet and Skill, we find all the best ones for you to back. Our experts bring you football predictions across all Europe’s top leagues, including the Premier League, La Liga, Bundesliga and Serie A and below you’ll find our top accumulator tips each and every weekend. Our weekend Premier League accumulator tips will be with you on a Thursday or Friday before each weekend and combines the best odds to bet on the likes of Manchester United, Tottenham, Liverpool, Chelsea and all of your favourite clubs. Our free Championship accumulator predictions are among the very best out there. Our tipsters get it right time and time again in one of the most competitive and unpredictable leagues in Europe. Fancy shouting “Golaccio!” when your bet comes in? Then follow our Italian Serie A acca’s and be in with a chance of a prize pot. We offer odds from the bookmakers offering highest odds on the Serie A. Just click the 'Bet' button, claim your free bet and get betting. Plus join the Free Bet Club for €/£10 in Free Bets every week! Who doesn’t like to bet on Barcelona or Real Madrid? They’re generally your bankers in an accumulator but our Spanish football tipsters go way beyond the top two. Our weekend La Liga tips scour the whole fixture list to build the best acca for the biggest payout. German football always guarantees goals and our weekend Bundesliga betting tips brings you our experts choices for a three-fold acca. Bundesliga accumulators can be incredibly tough to get right, but with so many profits made by our Bet and Skill team, we really can’t complain. Most of you will be less aware of the French league, with PSG, Monaco and Lyon about as far as your knowledge will stretch. Our Ligue 1 accumulator experts know the league inside out though and will bring you the best weekend tips to earn yourself a nice profit. + up to 100% bonus on accumulators! 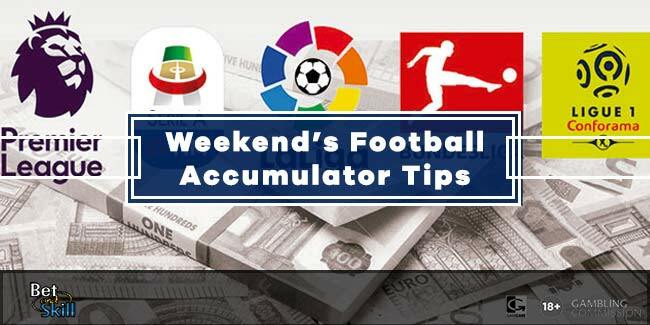 Of course, everything above may be a little confusing, especially if you’ve no idea what an accumulator actually is. Below you’ll find everything you need to know about the acca, including what one is, when to play one, and the best free bets to enjoy with one. An accumulator is essentially a series of bets combined into one. Often referred to as an acca, you’ll only place one stake and receive one payout. That payout will be larger however, as there is larger risk within the bet. Above, our accumulator tips are 3-fold accumulators, although you can also place 4-fold, 5-fold and beyond. The number of folds is essentially the number of bets within that bet. So, in a Premier League accumulator you may back Manchester City, Liverpool and Chelsea to win on a 3-fold. Rather than backing them all separately, you would receive combined odds and pay one price. However, should one team lose, your whole accumulator would lose. An accumulator is a good way of boosting your odds as there is more risk involved. An accumulator is a good way of taking poor odds on the bigger teams and increasing them by clumping them all together. For example, let’s take three Premier League matches involving Manchester United, Liverpool and Chelsea. As you can see Manchester United are 2/11 to win, Chelsea are 5/6 and Liverpool 2/9. If you were to place £10 on each of the teams separately, you would receive a combined payout of £42.36 from your £30 stake. If one were to lose however, you’d still receive winnings from the other two bets. Likewise, if two were to lose, you’d still get the winnings of the other winning bet. However, if you were toplace that £30 stake in an accumulator, your payout would be £79. A higher reward, but if one team should fail your entire bet would lose. An accumulator (or acca) is a bet formed by combining several matches. In order to be a qinning accumulator, all the legs should be correct. Anyway, many bookmakers are offering "Acca Refund" or "Acca Insurance" promotions that will give your money back if one leg lets you down. Our acca tips are formed by predictions on the outcomes of three/four matches for every competition we cover. We only bet on 1X2 or Double Chance markets. Odds reported in every accumulator are correct and time of writing and are subject to fluctuations. What Leagues Can I Bet on an Accumulator? At Bet and Skill we scour all the biggest leagues in Europe to find you the best football accumulator tips on the market. As well as all our acca tips above, you’ll also find a number of other football predictions from a wide range of leagues and competitions. Can I use a Free Bet with an Accumulator? What’s more, we have plenty of fantastic free bet offers to combine with your football accumulators. 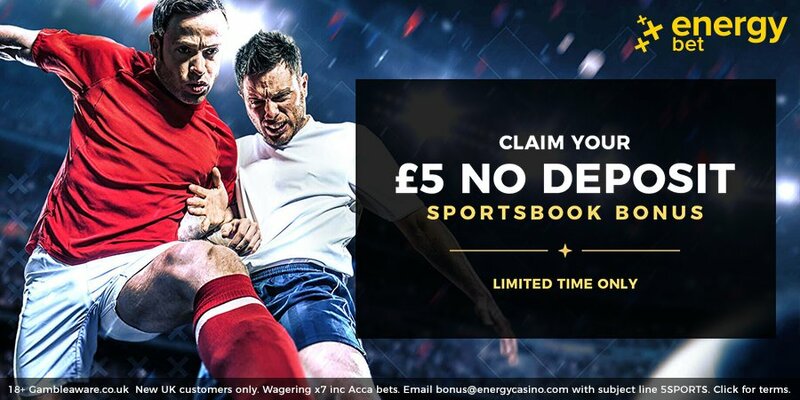 We do our best to bring you the very best free bet and no deposit free bet promotions on the market, and below you’ll find some of our favourites to enjoy. There are plenty to choose from, with all the best online bookmakers offering some fantastic bonuses, including Betway, William Hill and Ladbrokes. "This Weekend’s Best Football Accumulator Tips"